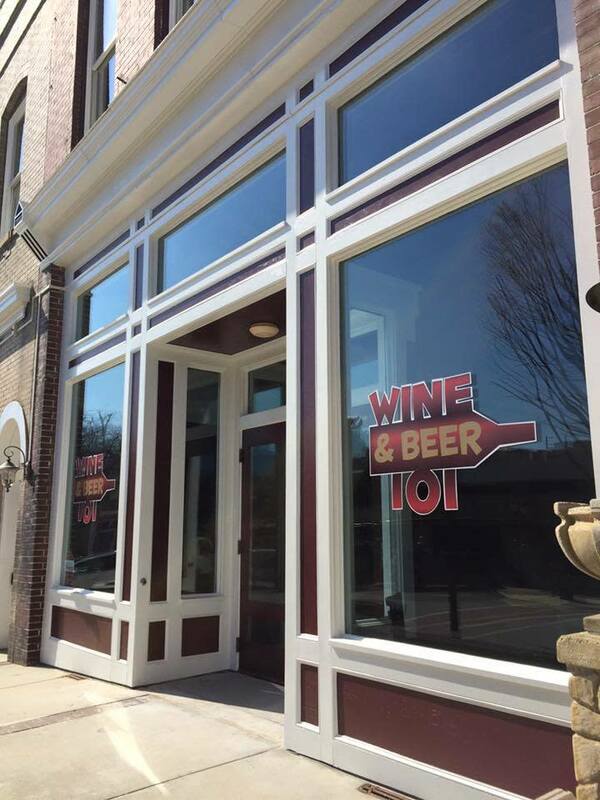 Wine and Beer 101 is a customer first wine and beer shop. They have created a community of fine wine and craft beer enthusiasts to come together. Their sole purpose is to help you find a wine or beer that is right for you, one customer at a time.